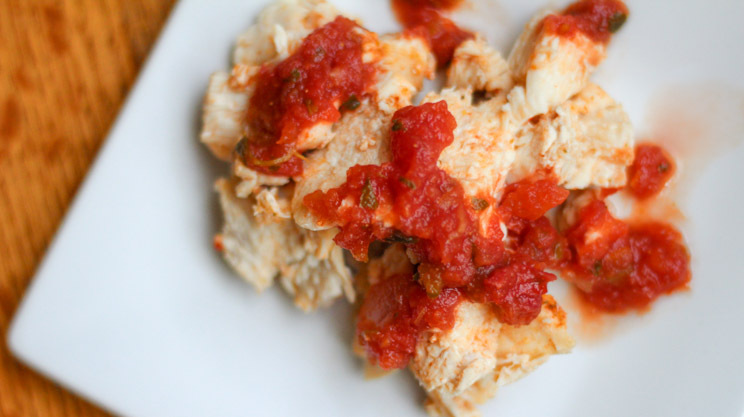 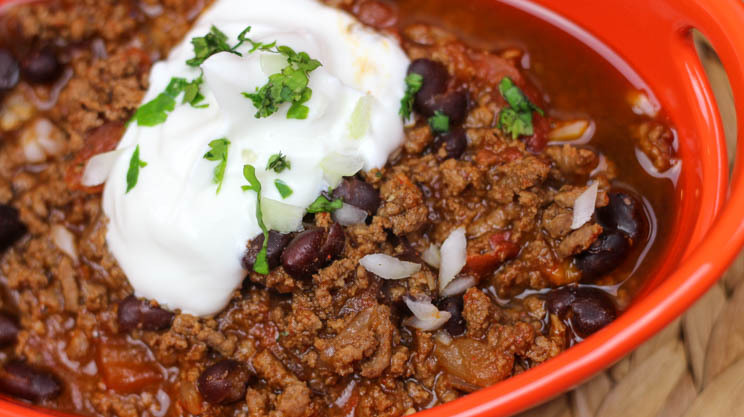 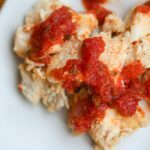 Instant Pot Taco Chicken Weight loss surgery pressure cooker recipe One of the best features by far of using the Instant Pot is the ability to make chicken MOIST and quickly. 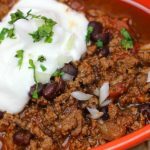 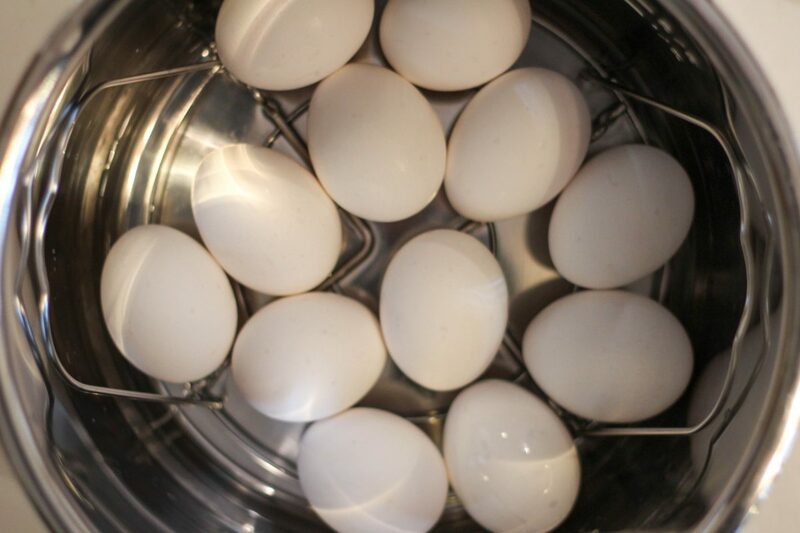 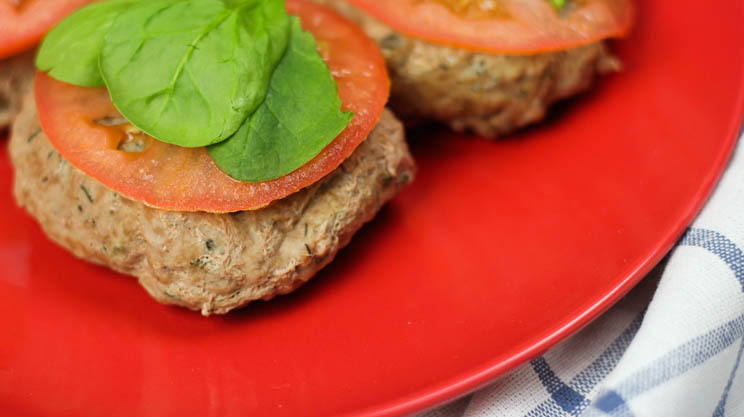 I also love that once you know the basic recipe, you can add several adaptations very quickly! 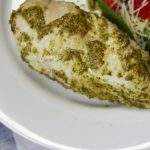 For this version of a basic Instant … Continue reading "Instant Pot Taco Chicken"
Instant Pot Pesto Chicken Weight loss surgery pressure cooker recipe One of the best features by far of using the Instant Pot is the ability to make chicken MOIST and quickly. 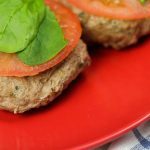 I also love that once you know the basic recipe, you can add several adaptations very quickly! 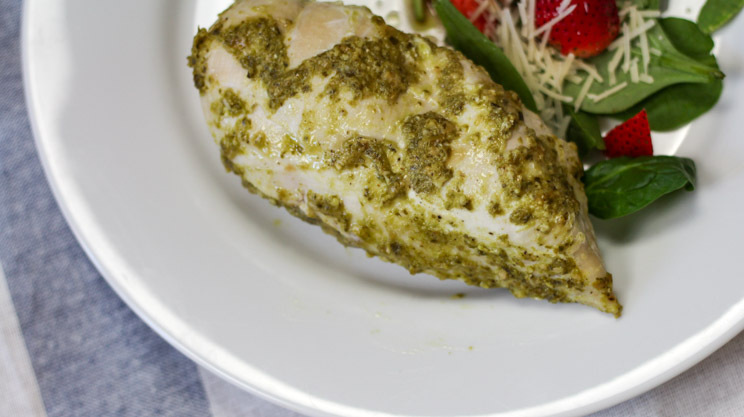 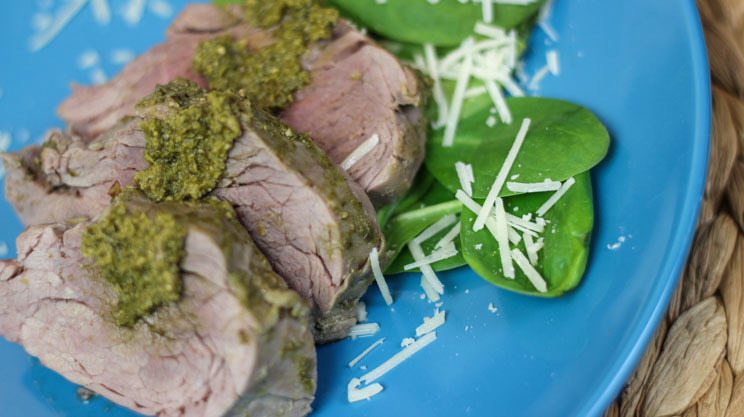 For this version of a basic Instant … Continue reading "Instant Pot Pesto Chicken"
Print Recipe Tuscan Roast and Carrots (Instant Pot or Slow Cooker) Votes: 0 Rating: 0 You: Rate this recipe! 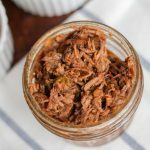 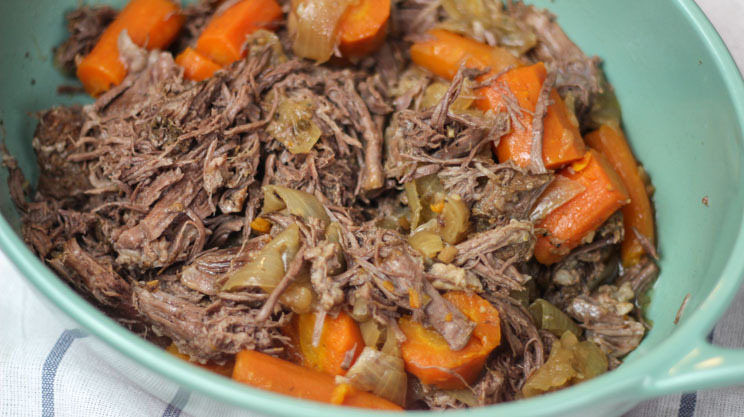 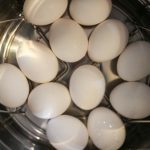 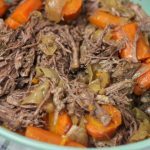 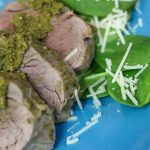 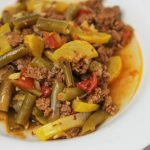 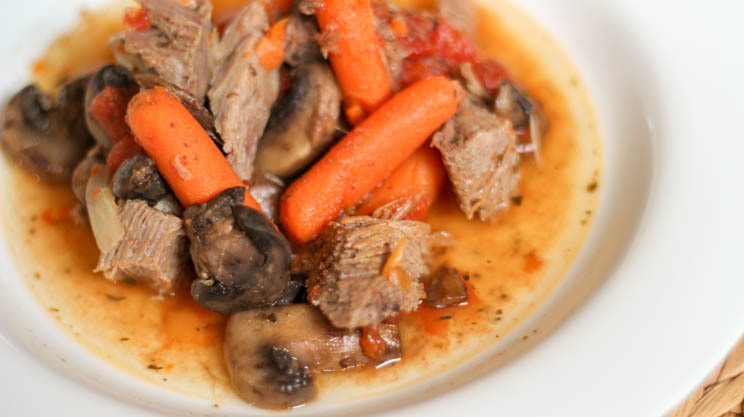 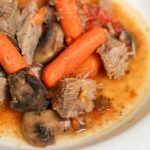 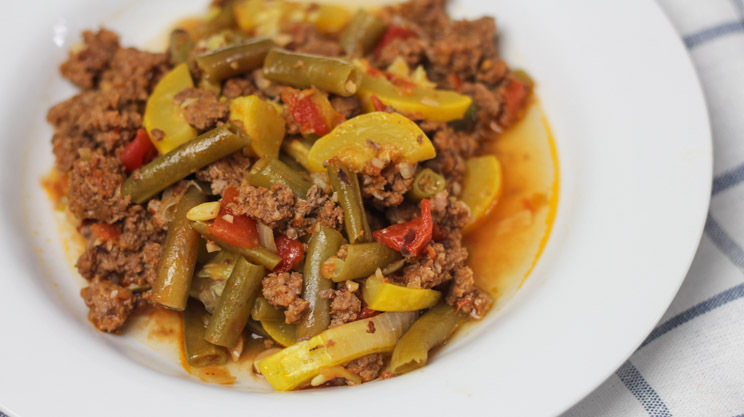 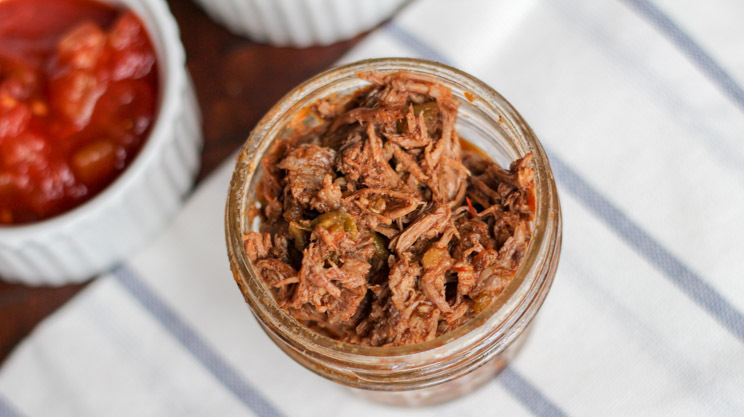 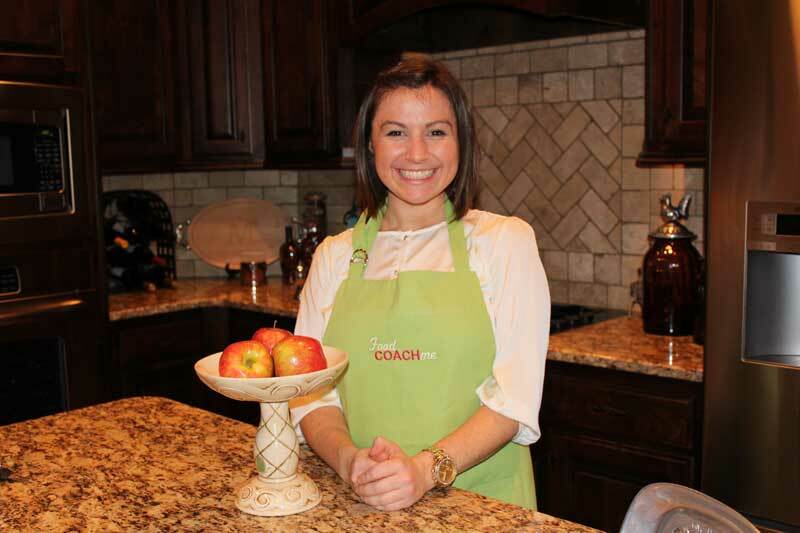 Add to Meal Plan: Select Course to Add: BreakfastLunchDinner This recipe has been added to your Meal Plan Course Main Dish Cuisine Italian, Pressure Cooker, Slow Cooker Keyword Instant Pot Servings servings MetricUS Imperial Ingredients 2 … Continue reading "Tuscan Roast and Carrots (Instant Pot or Slow Cooker)"